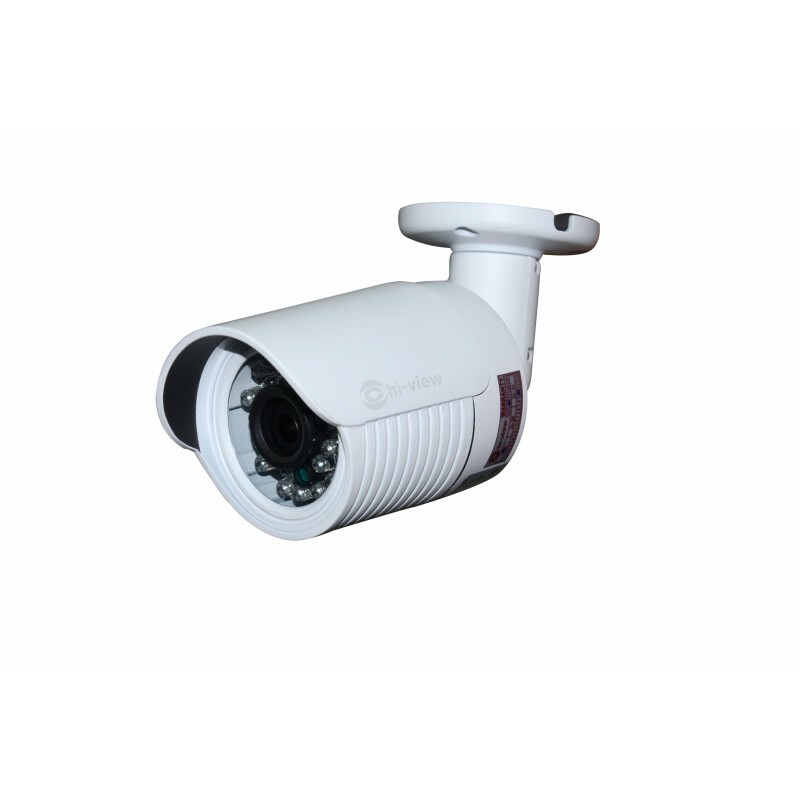 IP Camera 1/4" OV 9712 CMOS. LED 24Pcs, Distance 10-20 Meters. Color 0.1Lux/F1.2,AGC On, 0Lux with IR. B/W 0.01Lux/F1.2,AGC On, 0Lux with IR.